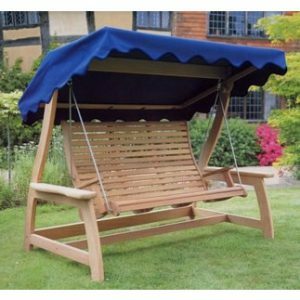 Make your family gathering moment warmer with our best swing and gliders on your outdoor location. 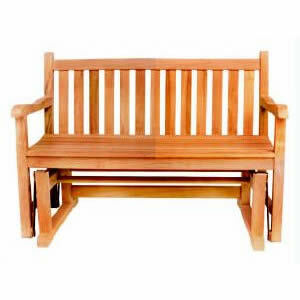 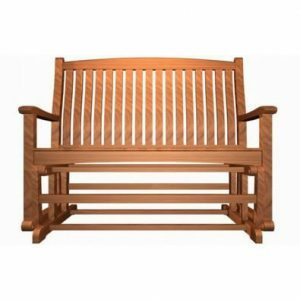 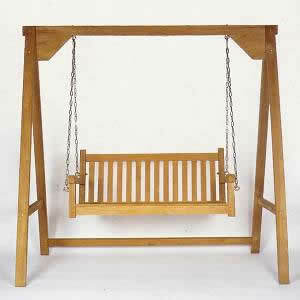 You are able to select various types of swings we have made from finest materials and crafted by our skilled craftsmen in completing your garden furniture. 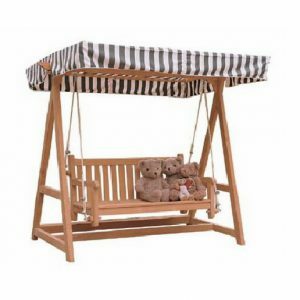 These swing and gliders come from the simplest ones such as glider with straight and glider with triangle leg up to several certain types including wave glider, classic swing, horizontal black swing, and classic swing with roof. 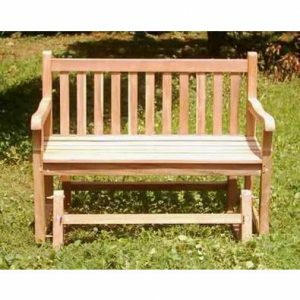 We guarantee all gliders we produce are built in the best construction to make them worth buying, besides its magnificent designs.